Features Include: Foam/Rubber Composition Throughout The Heel, Midsole And Forefoot That Provide Superior Shock Absorption And Cushioning. 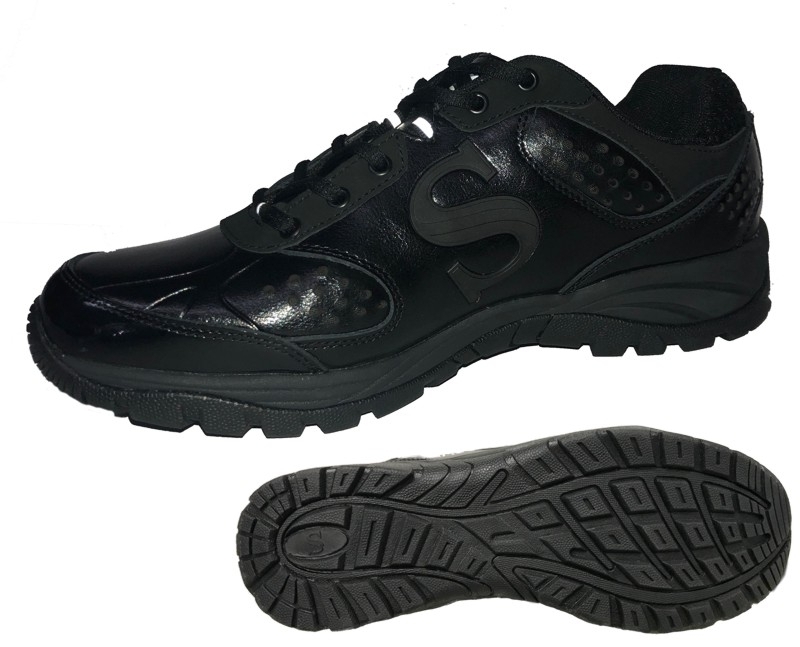 Multi-Direction Lug Sole For Superior Traction. ISS Internal Support System Provides Additional Stability When Moving Or Standing. N-LOCK External Support System Ensures The Shoe Is Pulled Snugly Around Your Midfoot For An Improved Response Time & Stability. Width Cut Slightly Wider For Added Comfort.